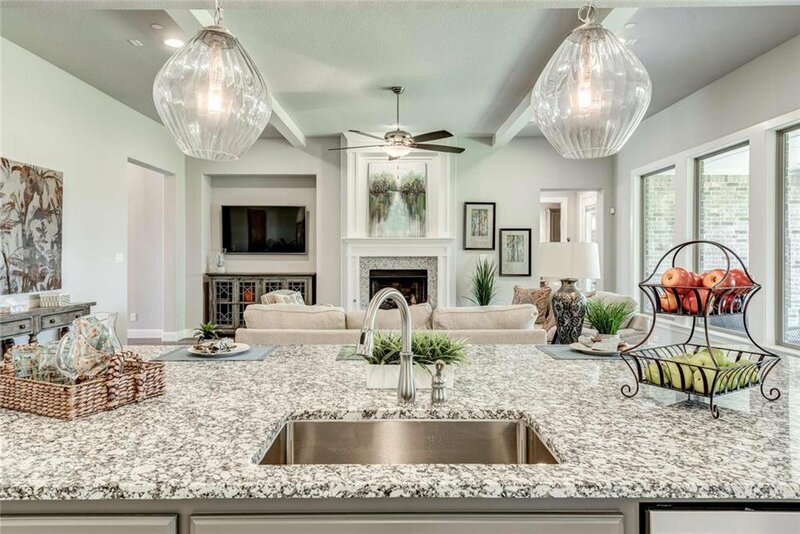 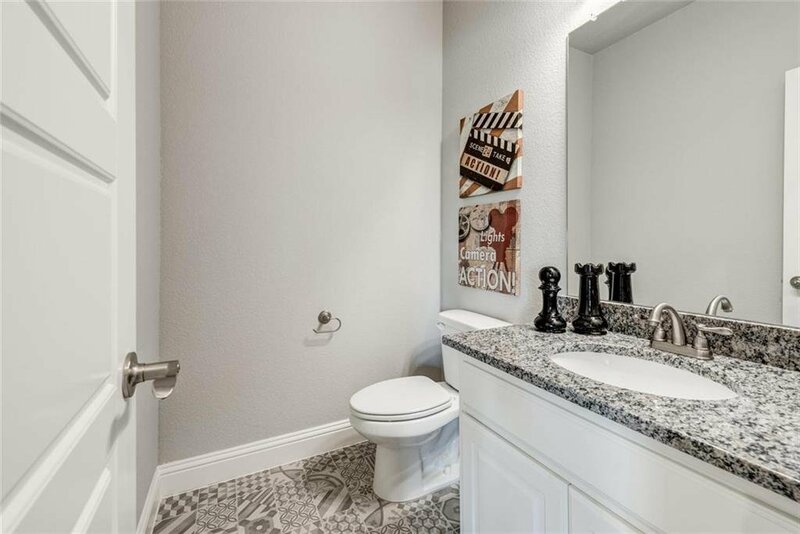 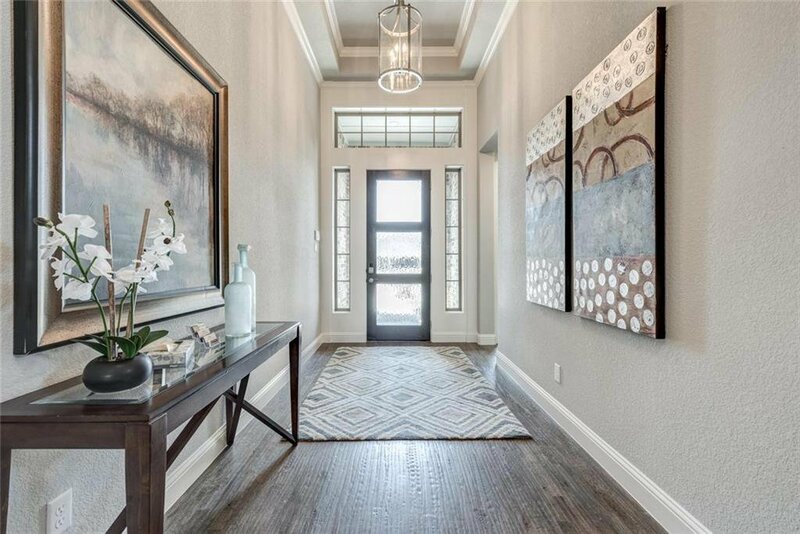 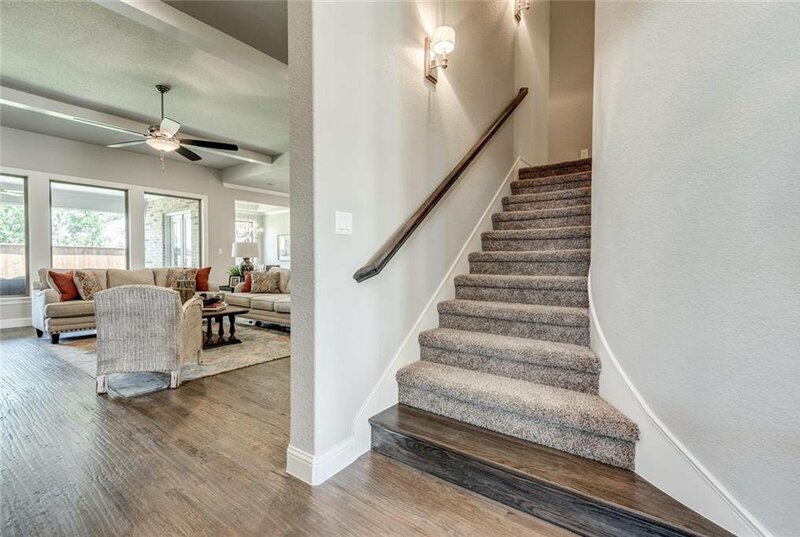 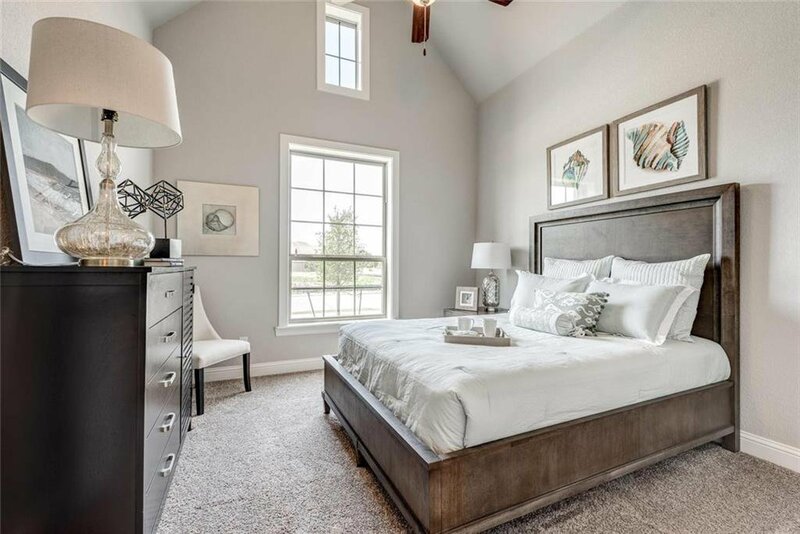 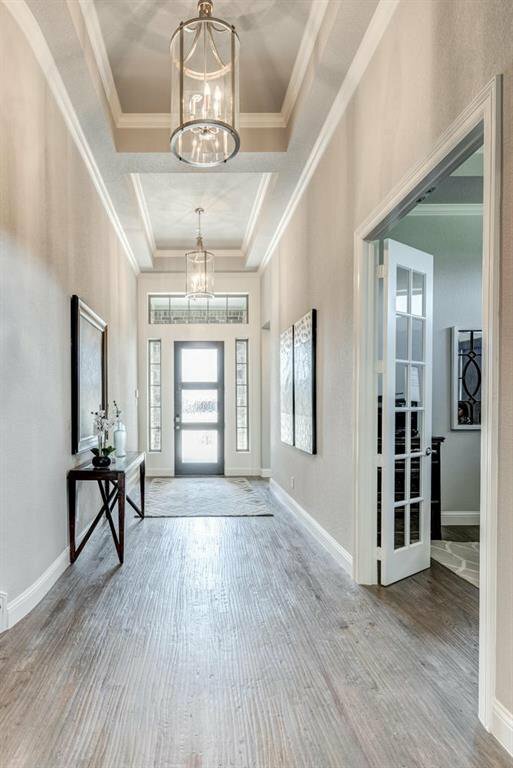 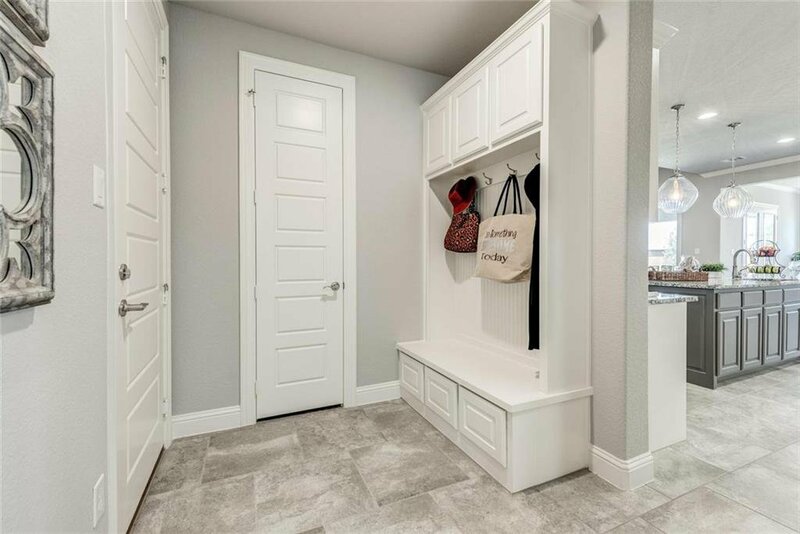 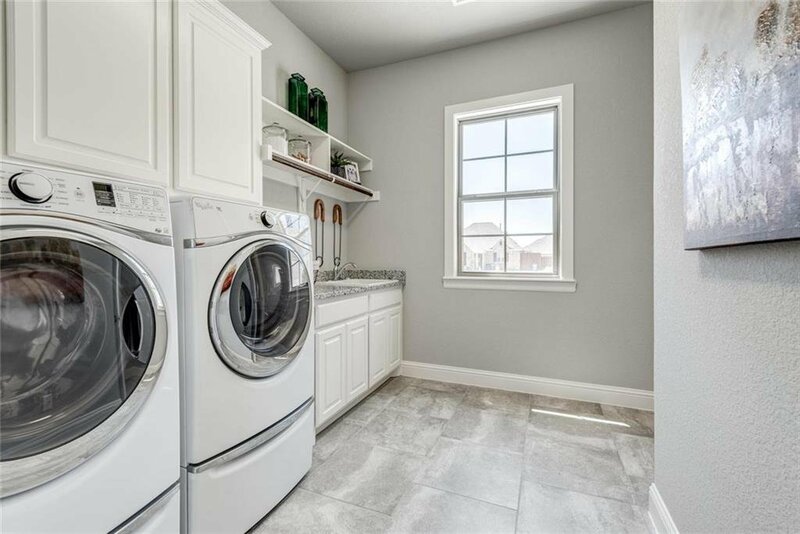 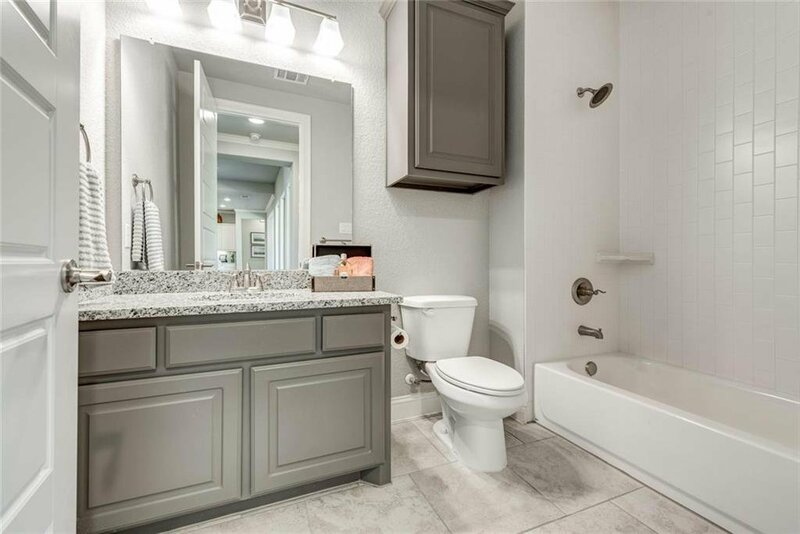 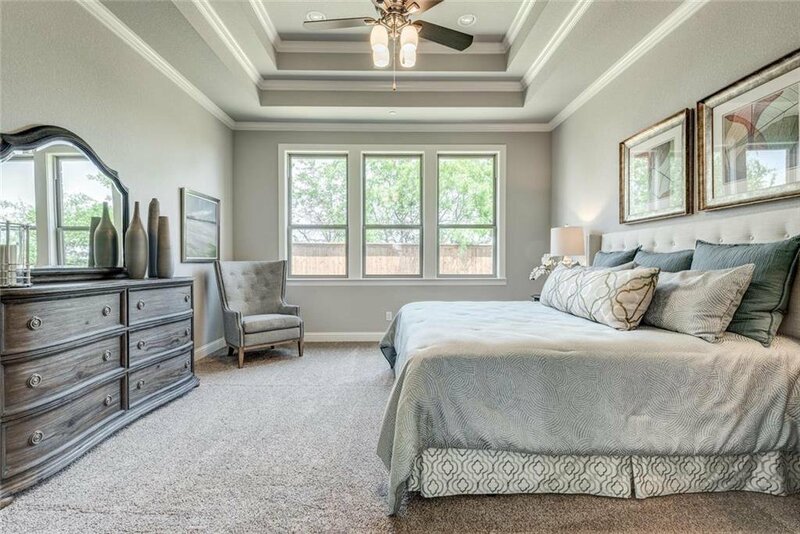 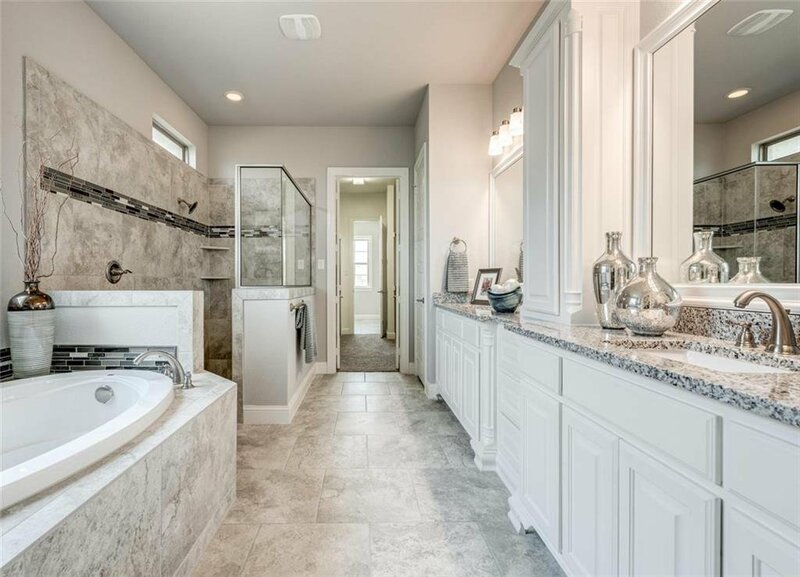 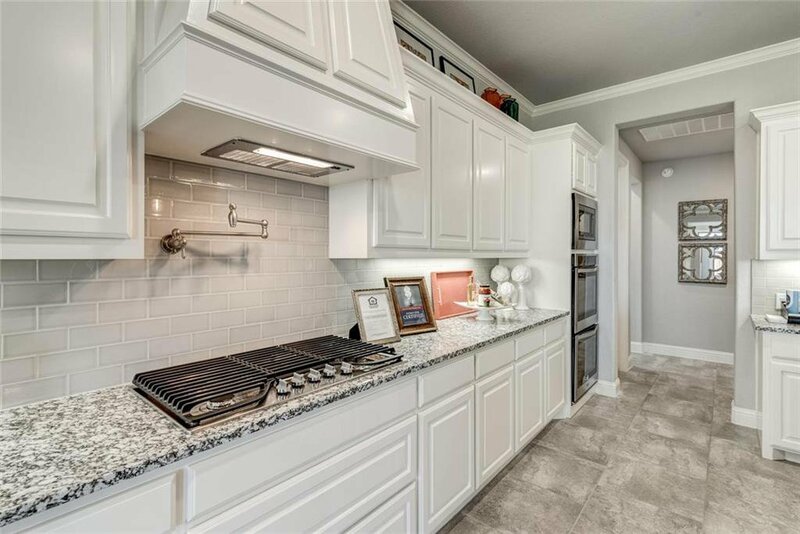 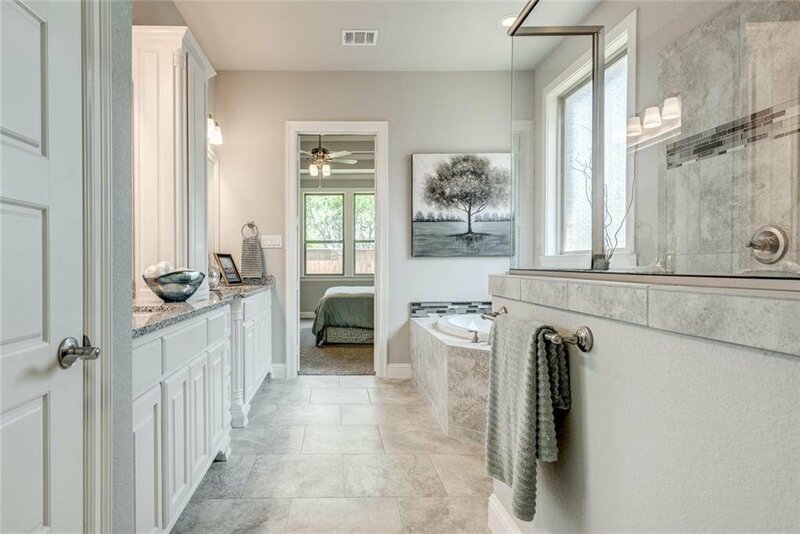 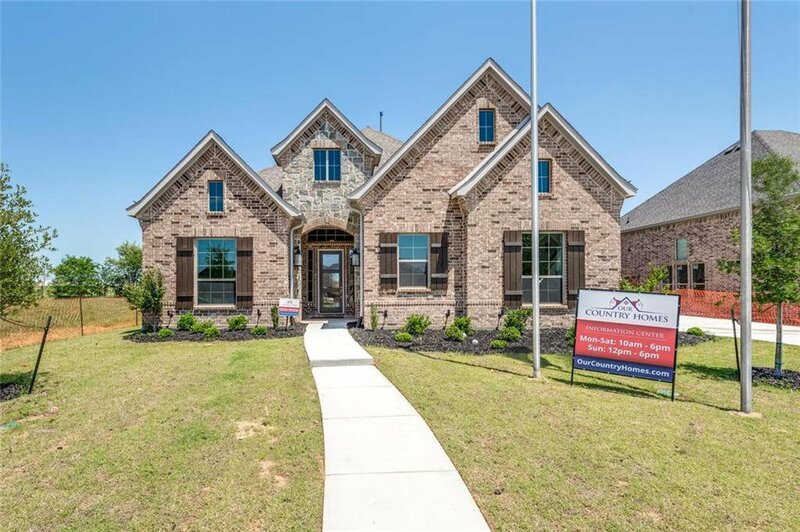 Great floor plan in Keller ISD on a quite cul-de-sac street in Lakes at Marshall Ridge. 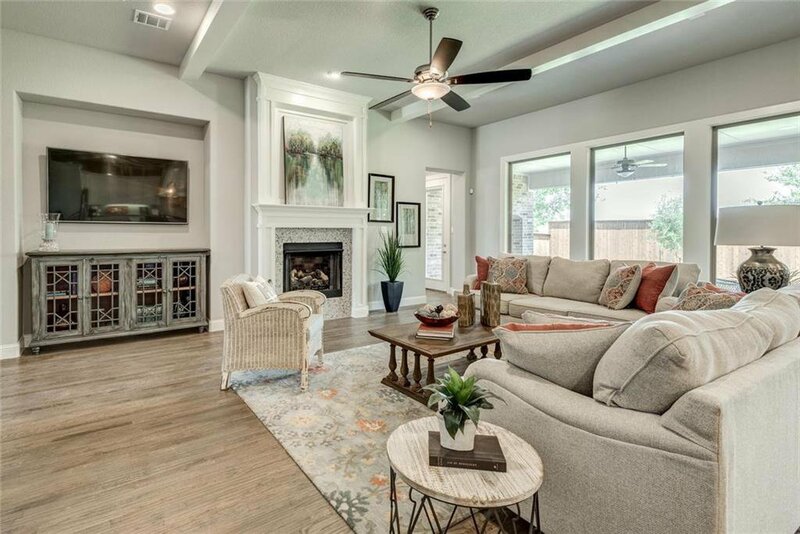 Enjoy the back yard from the large covered patio with outdoor fireplace. 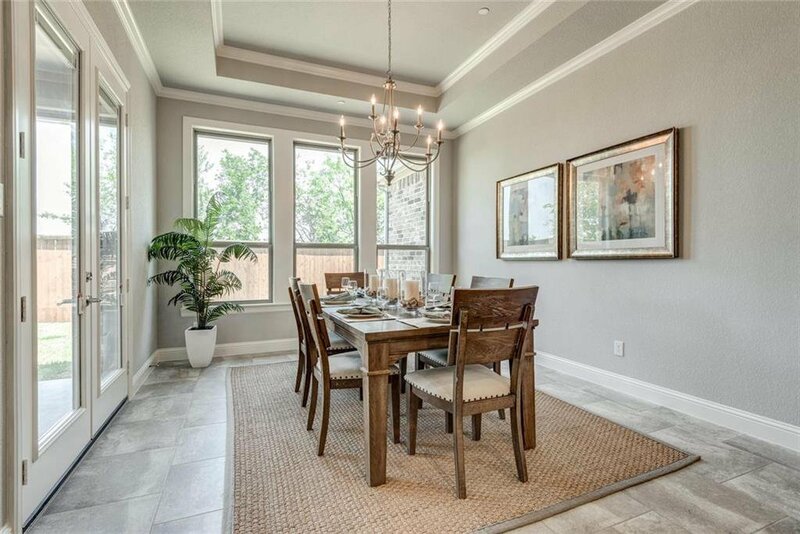 Formal dining is located right off of the kitchen and great for entertaining or family dinners. 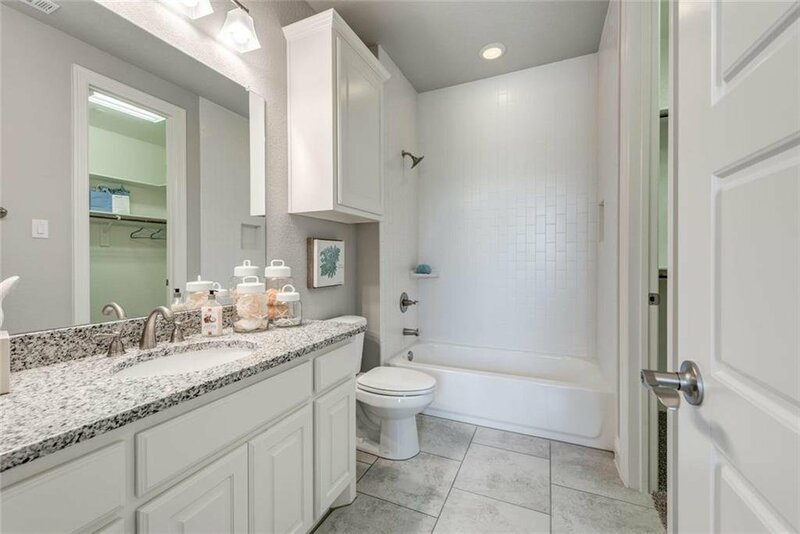 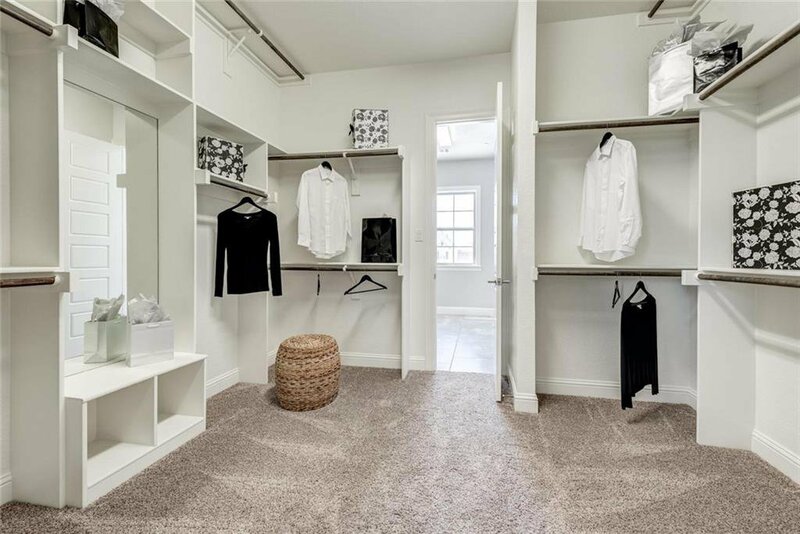 Upstairs room has full bath, walk in closet and can be an oversized bedroom or game room. 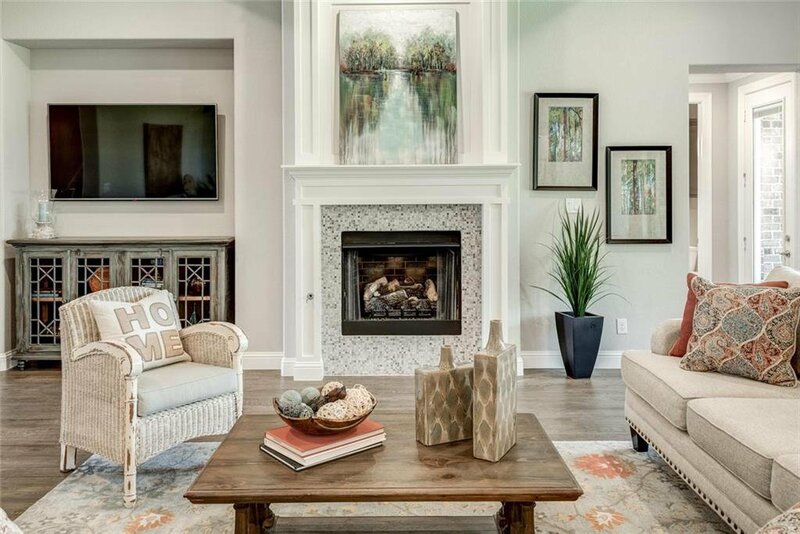 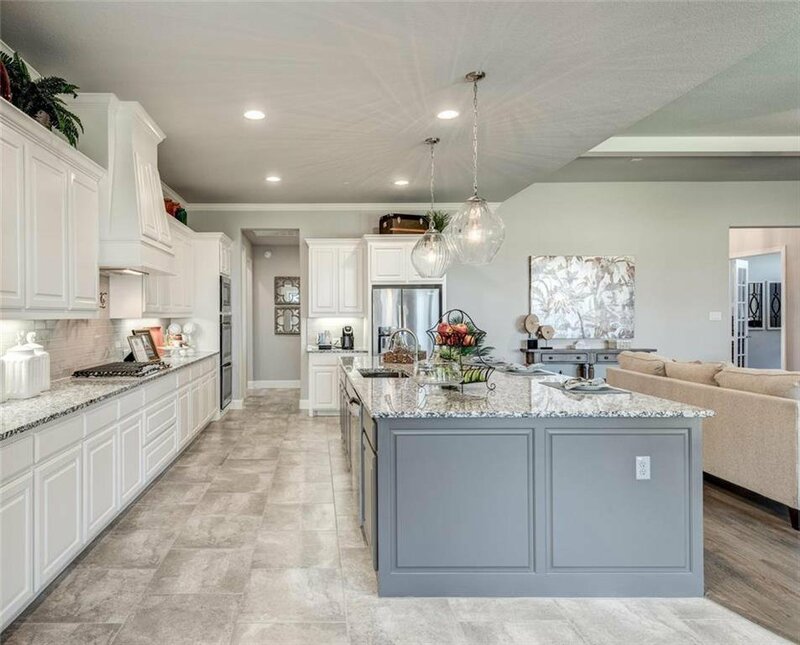 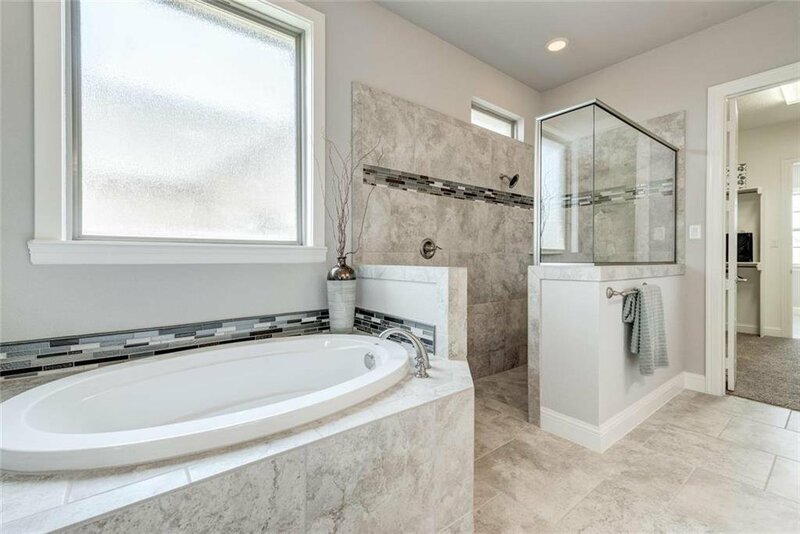 Only 4 home sites left available in this custom home community.